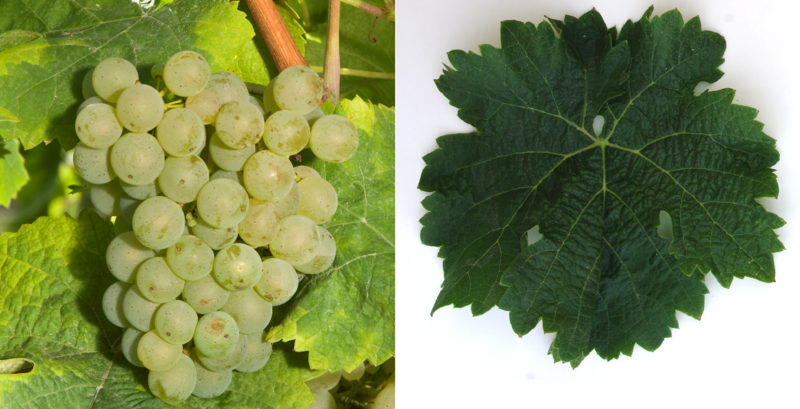 The medium to late ripening vine is prone to real mildew and tends to the so-called Kerner disease, however, is resistant to frost, She makes a riesling-like white wine with lighter Kandisnote and aromas of orange peel and good quality potential. The acreage in 2009 was in Germany 3,584 hectares, in 2000 it was twice as much. Other stocks were also in 2010 England (6 ha), Japan (357 ha), California. Canada (11 ha), Austria. Switzerland (19 ha), Slovenia (2 ha) and South Africa, The acreage in 2010 totaled 3,994 hectares, in the world varieties ranking the rank 126. This page was last modified at 24 December 2018 at 10:46.